Are all your Inland Revenue Department requirements up to date ? If no, what IRD problems do you have? What sort of records will you be posting to us? How many many bank accounts do you use for business? Are the bank statements full? If yes how many and do they include transactions? How many bank accounts do you use for business? Please advise what information you would normally give your accountant? What other income does the business / shareholders / partners have? What sort of records will you provide for rental income? Please advise any other forms of income you received. If yes how many GST periods ? What sort of records will you provide ? Do you require PAYE support and preparation ? If yes how many employees ? 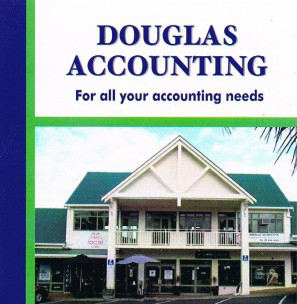 Do you require monthly or quarterly accounts ? If yes to what extent ? What other requirements will you have with my office ?